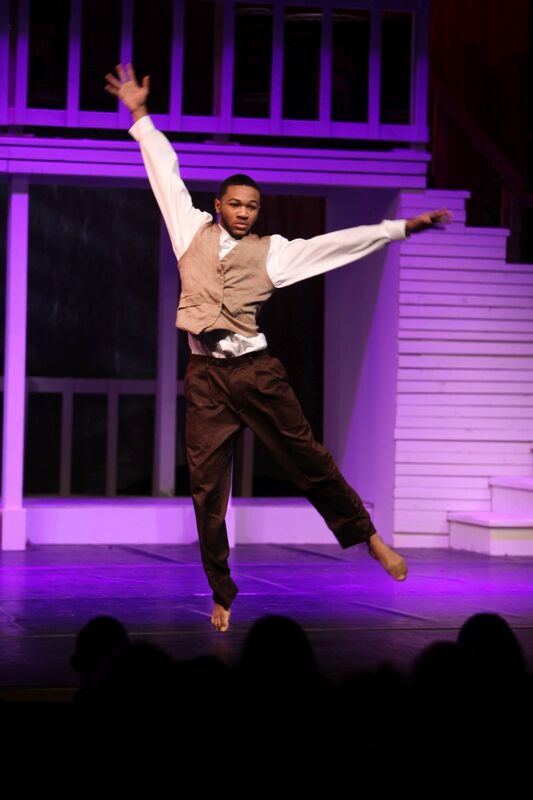 Creativity and self-expression are essential components to a Bishop McNamara Fine Arts education. Our Fine Arts programs are uniquely placed in both the academic and co-curricular life of the school. We offer courses and performance opportunities in Band, Chorus, Dance, Orchestra, Theatre, Speech, and Visual Arts. The Fine Arts curriculum is designed to awaken and challenge every student's desire to create. Our Fine Arts department is guided by practicing artists who all share a love, passion, and vocation to teach. The Fine Arts Department at Bishop McNamara offers one of the most extensive arts educations in the Washington, DC area. 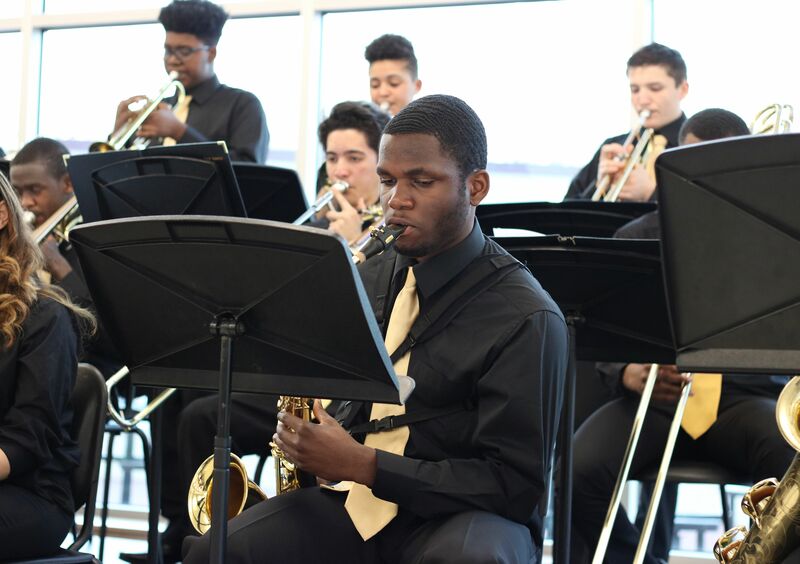 Our large musical ensembles, intimate dance classes, theatrical productions, and art studio offer comfortable, rewarding, fun, yet challenging environments for all participating students. We encourage the growth and success of the students. One credit of Fine Arts is required for graduation. Performance based courses may require additional fees and/or fundraising.